As we prepare for events across the country and across different ERP channels, we wanted to let you know where you can find Team Pacejet. This fall is full of conferences and Pacejet is excited to have more opportunities to meet our customers, partners, and prospective users. Want to know where we’ll be? 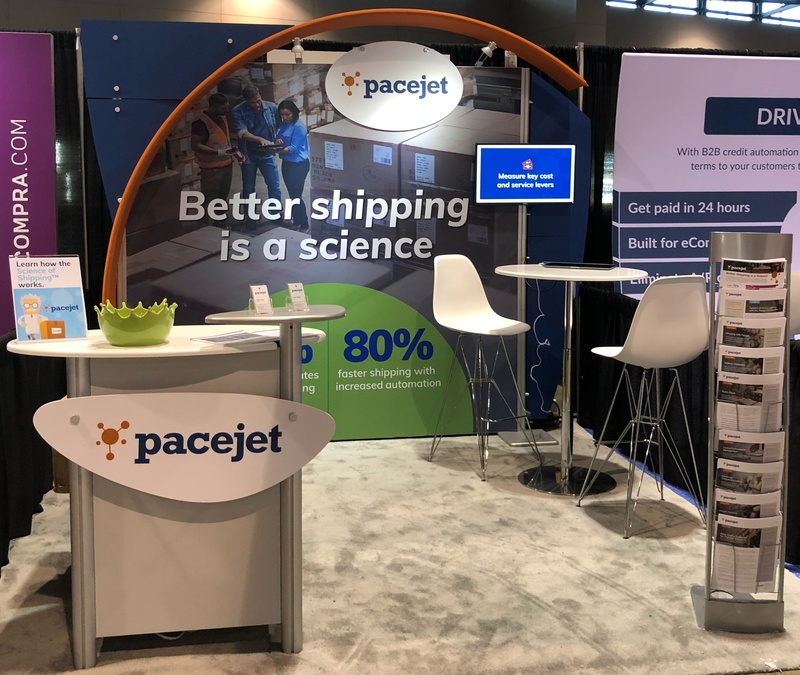 The Pacejet cloud-based shipping platform harnesses Microsoft Dynamics technology to power real-time transactions with more freight, parcel, 3PL carriers, and shipping services than any other application. 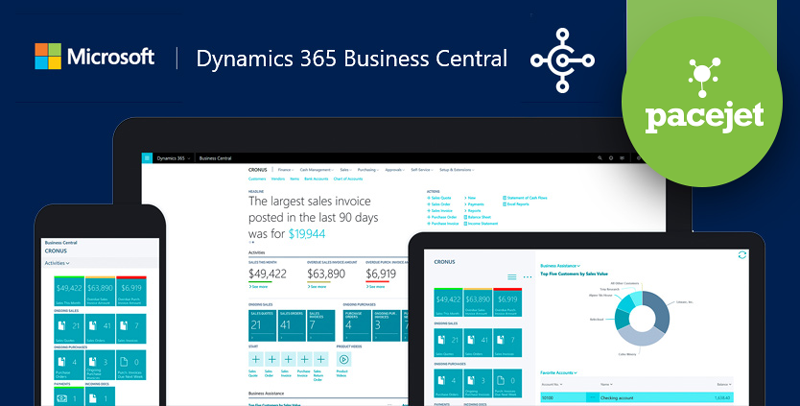 Now users can increase visibility to lower costs and improve efficiency, as well as the overall customer experience. 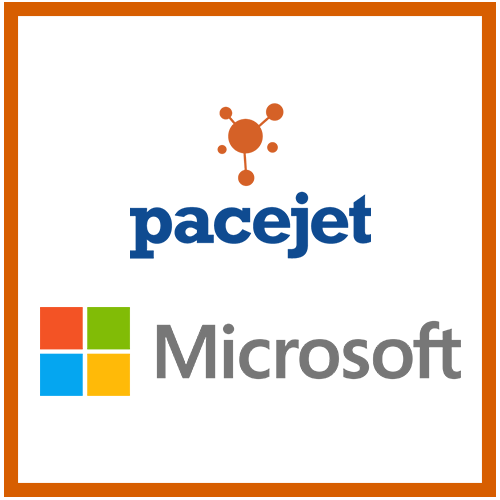 Pacejet adds the shipping solution you are looking for to complete your Microsoft suite of services. 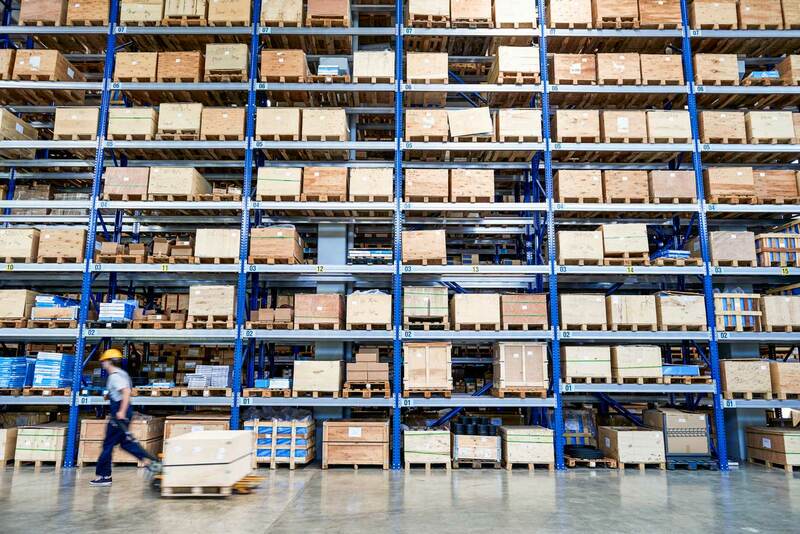 Once Pacejet is installed in your system, complete every phase of your shipments without leaving your ERP system. 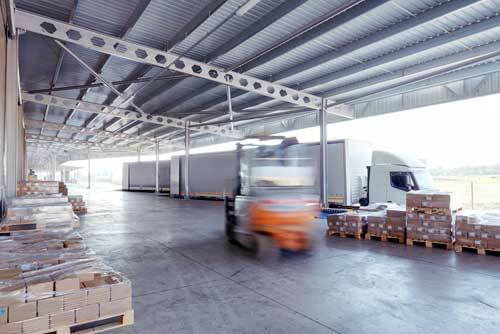 Stay in one interface to solve your shipping needs.